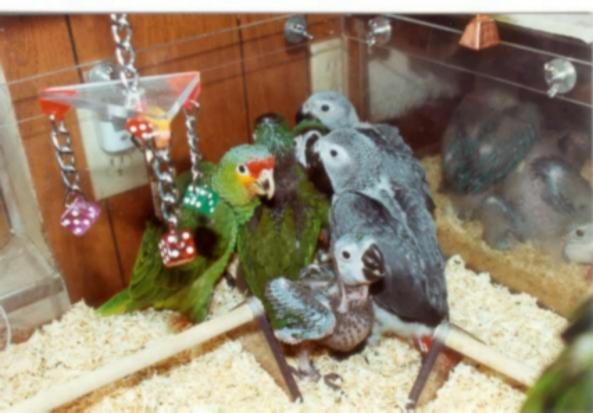 The Bird Barn is located in Portland, Oregon and is a breeder of parrots, manufacturer of Snap Tite products, a seller of, and service station for, Lyon and Grumbach incubators and a supplier of other items for both baby and adult parrots. Also, we will service other brands of incubators and brooders, including Animal Intensive Care Units, as long as parts are available. View pictures or listings of our Baby Birds from the past and present and some breeders when available. 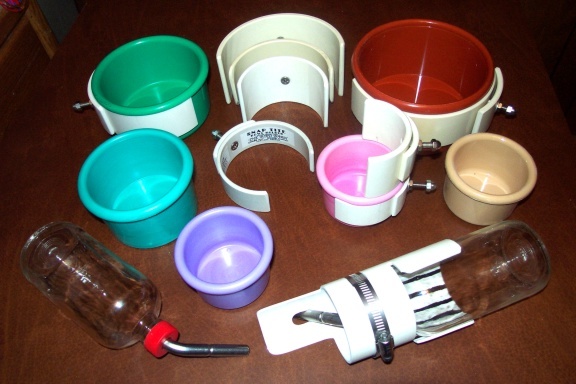 Learn about our Snap Tite Products such as Glass Water Bottles with Holders and Bowl Holders and Scatter Shields. Read Mike's Turn-X article (Copies for personal use or republication is allowed if kept in tack with no content modifications). 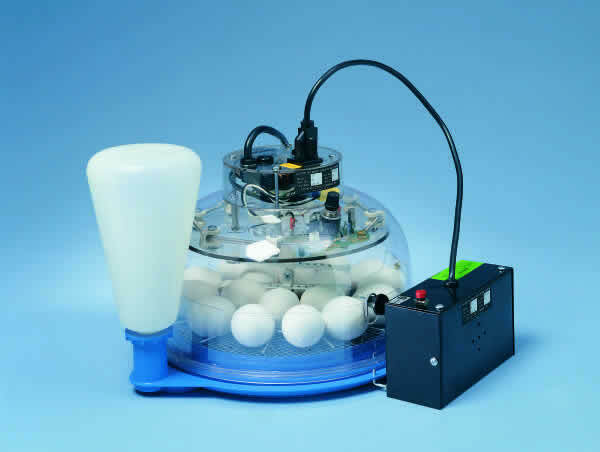 Peruse our Turn-X/Roll-X Incubator Service and Modification Sheet with service descriptions and charges as of 7/2014. 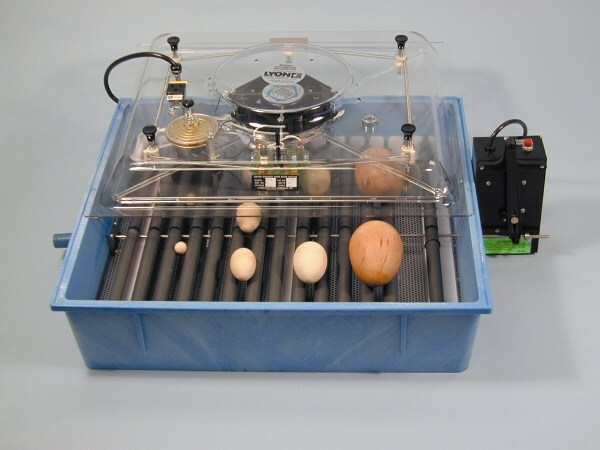 See our "How To Page--Shipping Your Turn-X Incubator To Us". 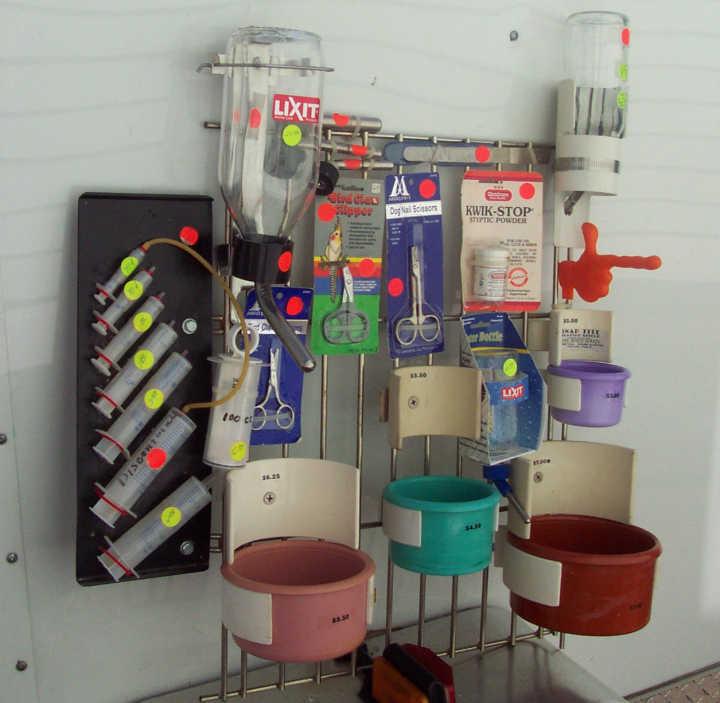 View listing of the Incubators we sell and service. Contact or learn about The Bird Barn. Enjoy Customer photos of our babies. Although several of our breeder Greys do talk, they never verbalize to us when egg laying time is near. So we can not be sure about any more babies for sale until we see the blacks of their eyes when we pull them from the nest box at three weeks of age for handfeeding, which is about when their eyes start to open. Feel free to check our website every few months or send us an e-mail with a request to be put on our notification list when babies become available. Be sure to include the e-mail address (es) you want us to use to contact you and keep them current. We do not sell unweaned babies. The videos below were for anyone who has not seen 3 month old Grey being hand fed. The dribbled food that usually collects under a baby's beak in spite of gental cleaning after every meal, will be gone before going to its new home. Enjoy. Left click The Bird Barn Logo on the top of any page to return to the Home Page. Most pictures will enlarge with a click. The Site Map is re sizable if you need more room for the Main Frame. If the Site Map is not displayed in the left frame, click here SHOW SITE MAP. Best viewed at 800 X 600 resolution or greater, with 32 bit color.